Meet Canada’s millennials that are building the innovation economy from the code base up. The Developer 30 under 30 list is in its second year and is an awards program created by Plastic Mobile, a Havas-owned agency co-headquartered in Toronto and New York. Its intent is to recognize the young developer talent that is at work in Canada’s innovation economy. Software is an increasingly important part of everyday life and used to accomplish tasks from the simple to the extraordinary. The people behind that effort deserve a bit of recognition. IT World Canada is a media partner of the Developer 30 under 30 program. 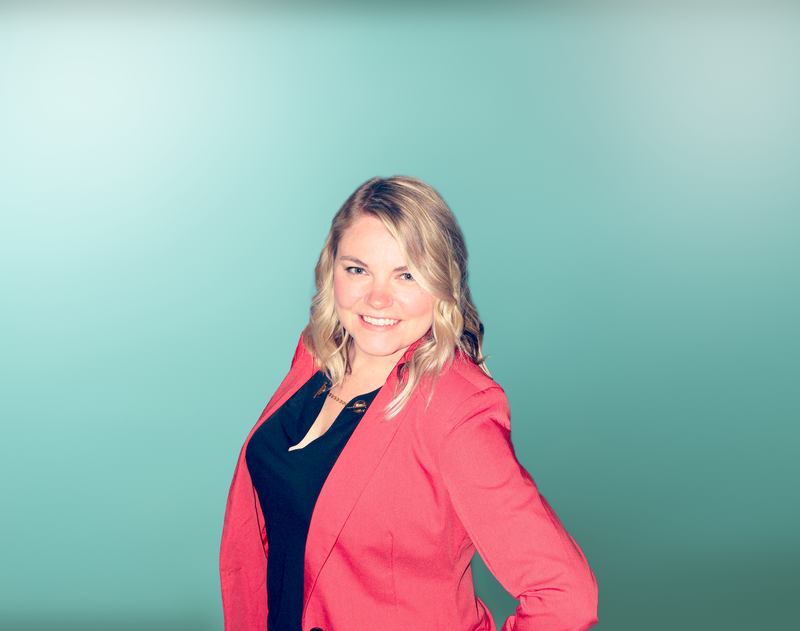 Be sure to read our feature of one of the winners, Leigha Mitchell from Hubba, and about the CIOs and CTOs that act as judges for the program. Here’s the complete list in roughly reverse alphabetical order. Each developer is featured with their bio submitted to the Developer 30 under 30 awards, and of course with their hero portraits shot by Plastic Mobile. 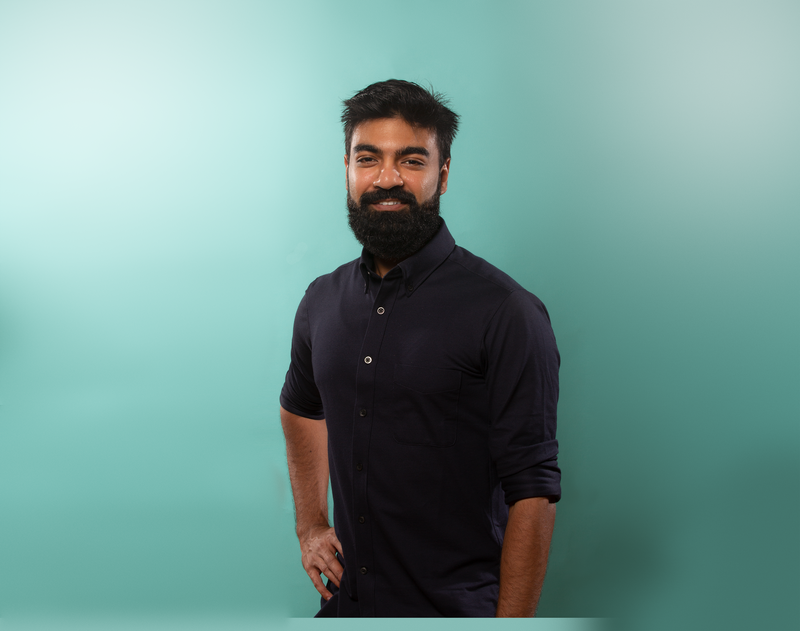 Ved’s a full stack developer and product leader, willing to do whatever it takes to deliver results. Currently at Shopify, he’s building Exchange — a marketplace to buy and sell businesses. Previously, Ved built software for seizure detection through wearables as the Lead Developer for Neutun Labs (500 Startups) in San Francisco and Toronto. His interests include fintech, healthcare, and privacy. To recharge his batteries, he loves experimenting with new foods as a self-proclaimed chef. 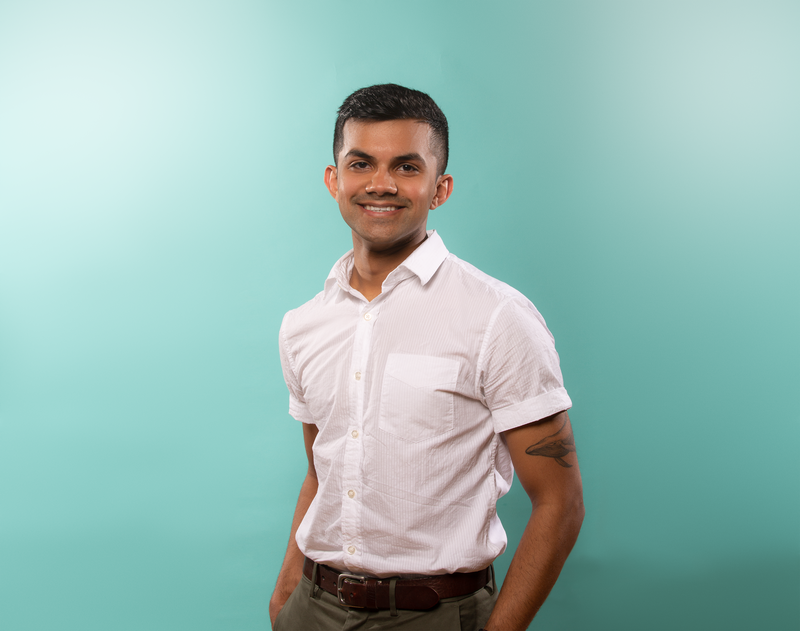 Shums is the co-founder of Hatchways, a startup focused on universalizing the ‘co-op’ education model beyond post-secondary students. He co-founded his first company – a mobile shopping app called Blynkstyle – during his undergrad, and it was acquired by Kik in 2015. He spent two years at Kik, where he led the server development team in Toronto and managed Kik’s developer platform. Sean McIntyre – 29 – Uncharted Software Inc.
Sean is a Technical Director and Principal Software Architect at Uncharted Software. He has a deep passion for growing simple solutions to tough problems, from napkin sketches through development and productionisation. 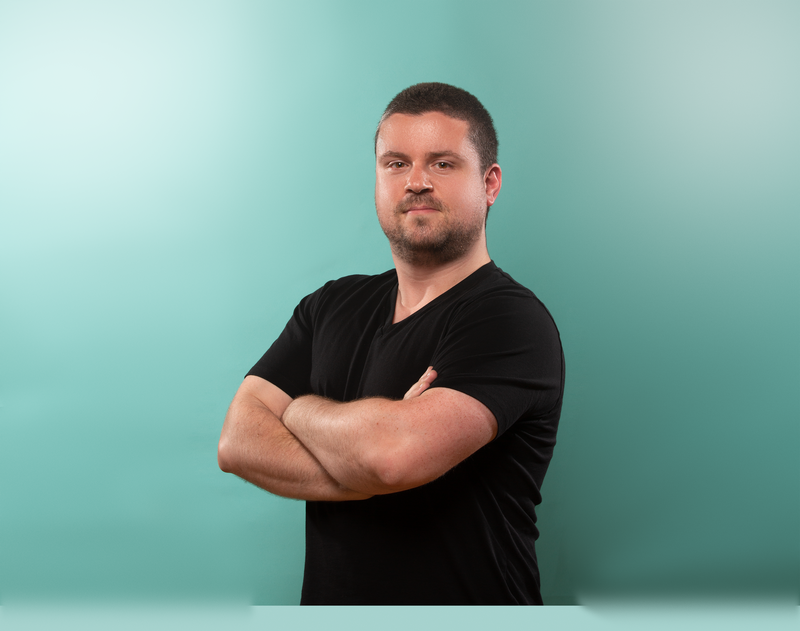 Sean is responsible for supporting teams at all stages of the development lifecycle, while creating and stewarding core technology components. Away from his desk, Sean is also heavily involved in recruitment, mentorship and the development of open-source libraries. Sarah Friend is an artist and software engineer working at a large blockchain development studio. When not doing that, she creates games and other interactive experiences. Her practice more broadly explores the polar concerns of privacy and transparency and the political/environmental implications of technology. 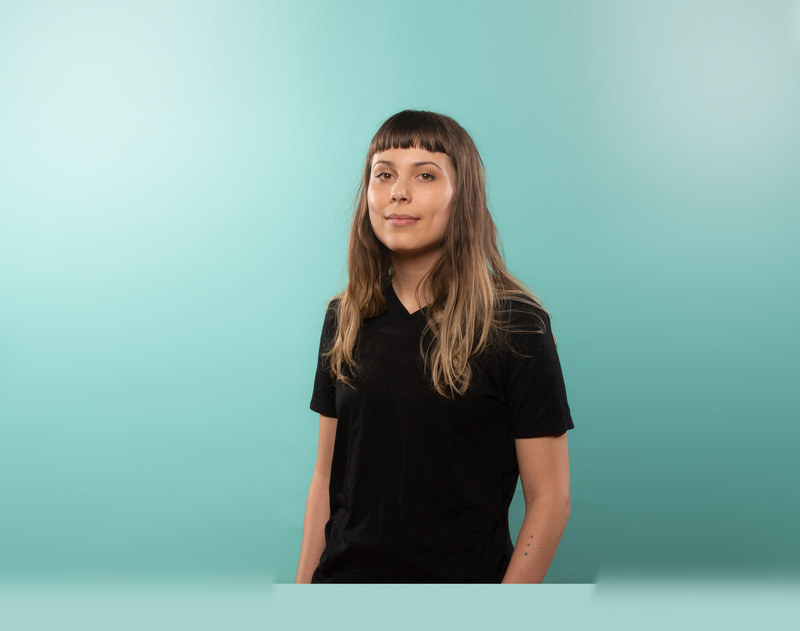 She is a proud Recurse Center alum, and has recently presented at Transmediale in Berlin, NorthSec in Montreal, and Ethereal Summit in New York. Ever since I was young I was interested in technology. Developing and programming at first didn’t come easy to me, but overtime I was able to master the skills needed to be where I am today. 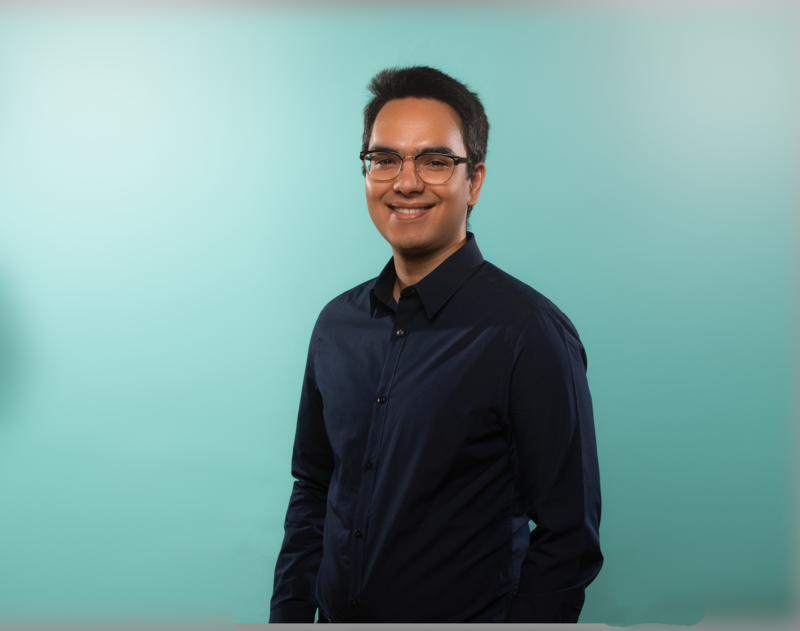 Interning at companies like EA games and Yelp and now working at Microsoft full time have given me the opportunity to work on a number of projects impacting millions of individuals. I hope to continue to use my development skills to create technology that can better our world. Rahat Yasir is three times Microsoft Most Valuable Professional Award holder in Windows Development category. His experience includes imaging and data analysis application development, cross-platform technologies and enterprise application designing. He wrote “Windows Phone 8.1 Complete Solution” and “Universal Windows Platform – Complete Solution”. He is leading the AI & deep learning team designing intelligent systems for the audiovisual industry at Immersive Design Studios. Architecting and creating digital worlds is my passion. I have been interested in technology since I was young and my curiosity stayed with me until this day. I started to write software in 2010 since then I have been improving my skills and learning all I can across multiple digital disciplines. I have had many amazing teachers on my journey as a software developer and now I strive to pass on the knowledge and the passion for software development to others. Nick Presta – 28 – Wave Financial Inc.
Nick Presta is a Staff Engineer at Wave Financial, Inc, where he standardizes technology, coaches Engineers, and solves complex technical challenges across product lines. He has lead the end-to-end development of Wave’s invoicing product and latest frontend development framework. He was also instrumental to launching their revenue driving credit card and bank payments platforms. He believes in increasing leverage for Wave’s Engineering organization and aligning the technology to drive business success. 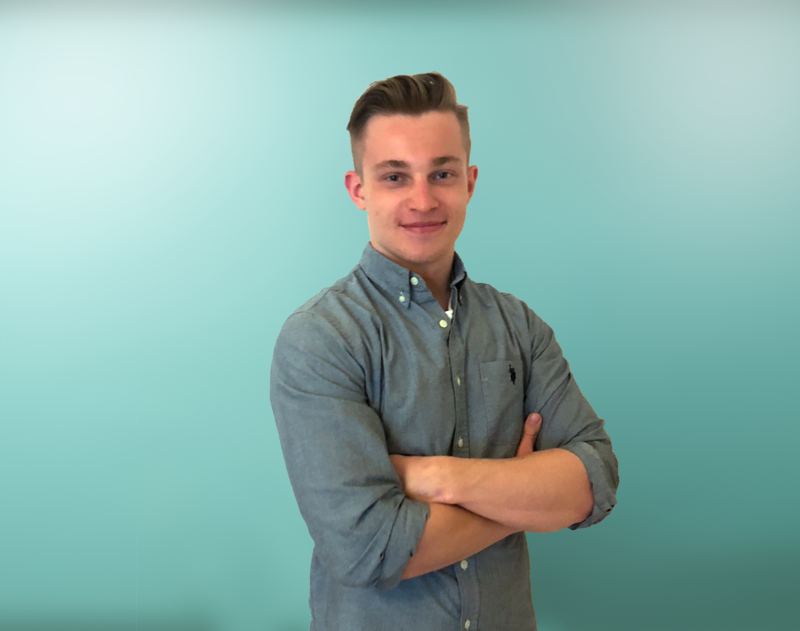 Nate studied web development at Fanshawe College in London, Ontario. 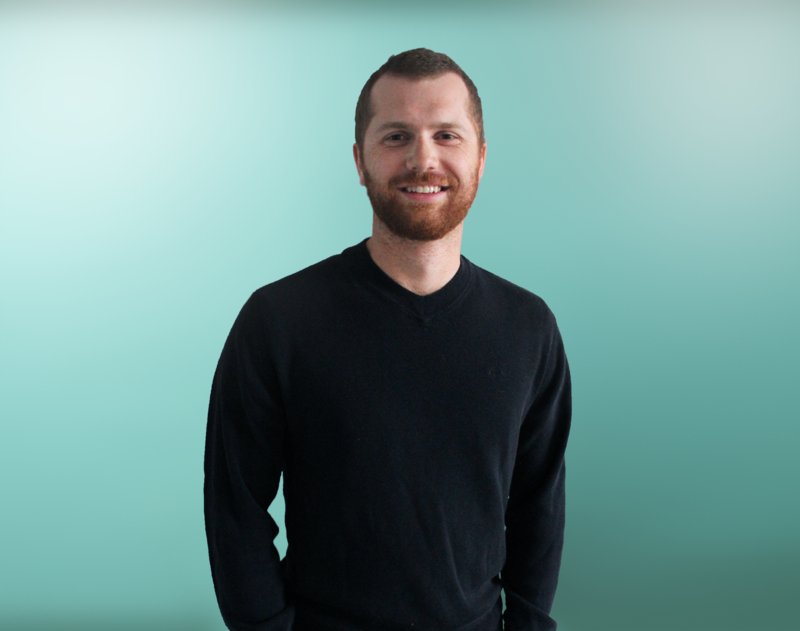 After graduating, Nate started working at Inspiratica, now known as Northern Commerce. 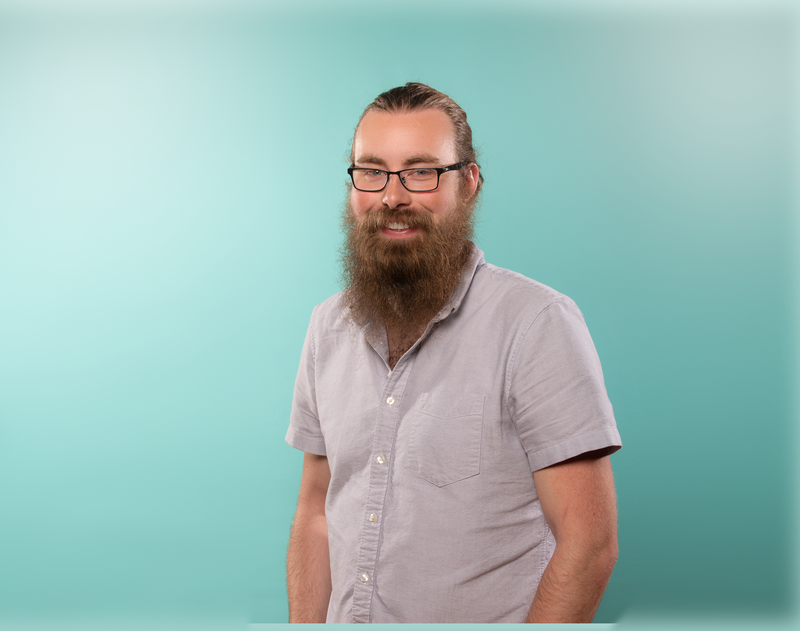 After 5+ years, Nate has transitioned from a Junior Web Developer, Senior Web Developer, Department Manager, to his current position as Director of Development. Nate is an invaluable leader, always working to help his colleagues. He works hard to teach people the skills they need to succeed and work hard at their position to achieve results. Naba is a SecDevOps Engineer at RBC where she works to secure the largest bank in Canada. Previously, she was with IBM’s Watson Health Imaging division, creating a product to assist doctors. She volunteers her time at the CryptoChicks, and is also a HyperLedger Fabric instructor at TheBlockchainHub. As a visible minority and woman in STEM, Naba is passionate and vocal about diversity and inclusion in the industry. She believes in a good mind-body balance, and is an avid reader, swimmer and regularly practises yoga. Naba has a BaSc in Electrical Engineering and MEng in Computer Engineering from University of Toronto. 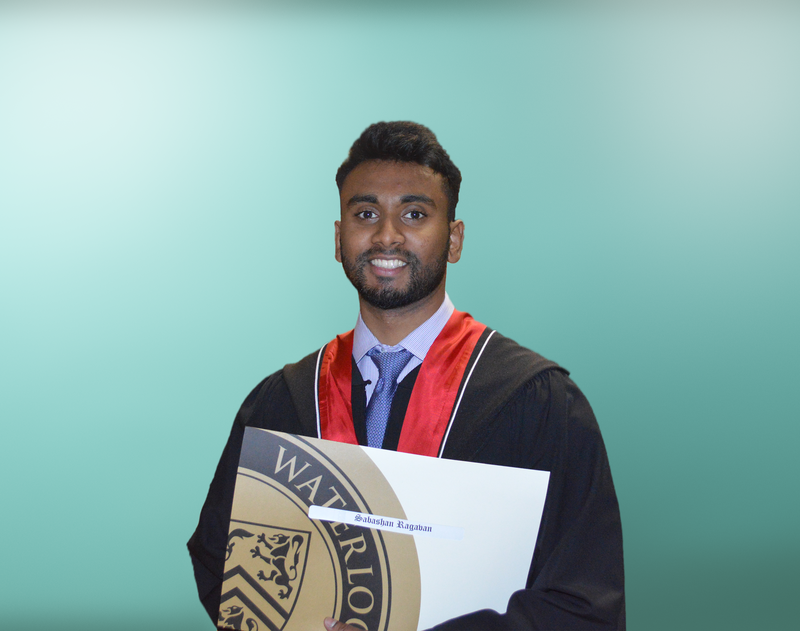 Mohammad is a passionate third year Computer Engineering student at UWaterloo who is excited about computer graphics, engine programming, CPU/GPU optimizations and mathematics, specifically in the gaming and movie industries. He is also a gold and silver medalist in the astronomy and astrophysics science olympiad. “…To put to rout all that was not life; and not, when I came to die, discover that I had not lived…” is his favourite quote and motivation to make the most of every aspect of life. Mark is the creator of The Bounties Network, a next generation freelancing marketplace built on the Ethereum blockchain, that lets users put bounties up on any task, for anyone around the world to complete. 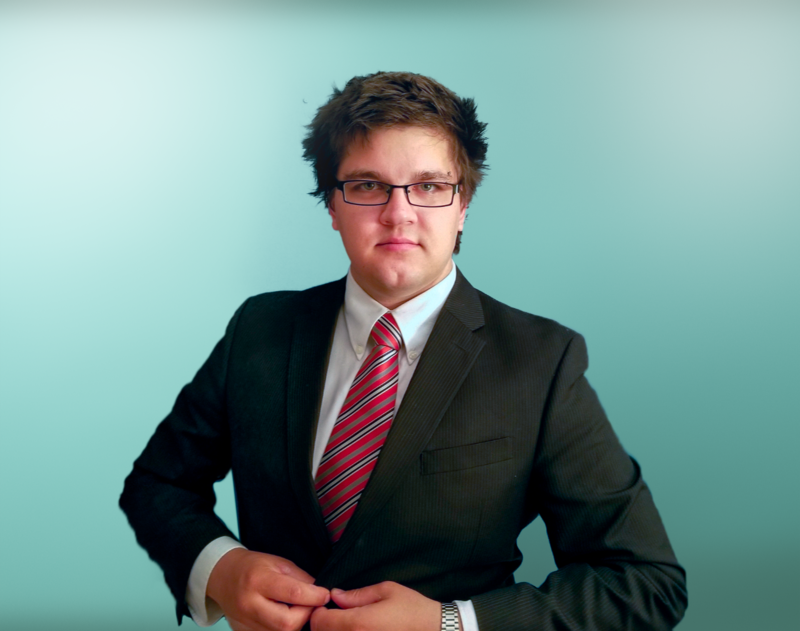 As a student of both Computer Science and Business, Mark focusses on building decentralized applications that create value for consumers and institutions alike. Mark also devotes time to giving back to the Ethereum community, running developer focussed meetups at the University of Waterloo. Leigha works as a back-end engineer at Hubba, but loves to write more than just code. Her articles advocating for women in tech have been syndicated by multiple publications and read by over 100k people. She can always be found giving technical talks at local meetups or conferences, and will be a speaker at MongoDB World this summer. Considered a mentor to many in the Toronto tech industry, she has been a driving force towards empowering women and the promotion of diversity. 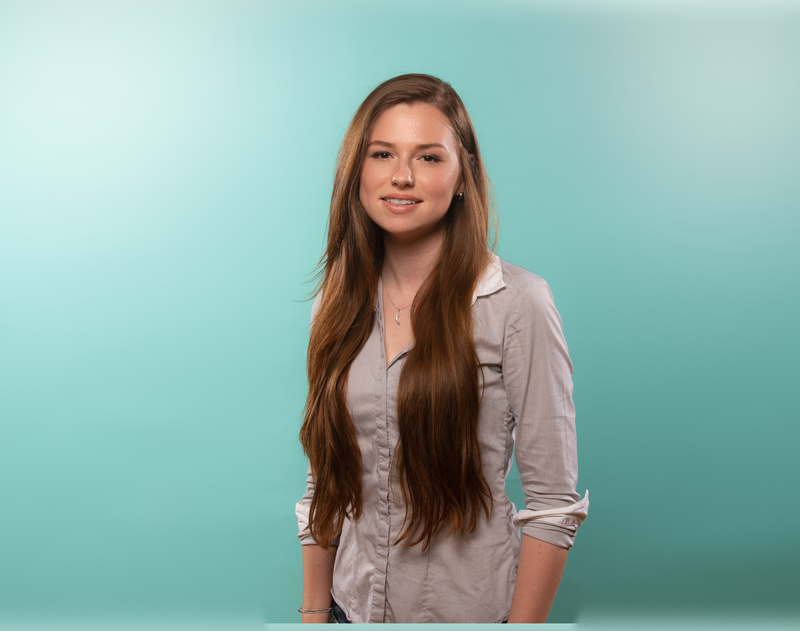 Kirsten is the co-founder of Hey Nova and the UX lead with Passiv. Passiv, an investment app that gives power to Canadian’s to take investing into their own hands. Hey Nova, focuses on amplifying user experience through both design behavioral science and strategic functionality. As a hybrid designer and developer she can bridge the importance of form and functionality in the users journey. Kirsten’s goal through Hey Nova is to put emphasis on accessible tech for all users as well as the importance of diversity on the teams creating todays tech. 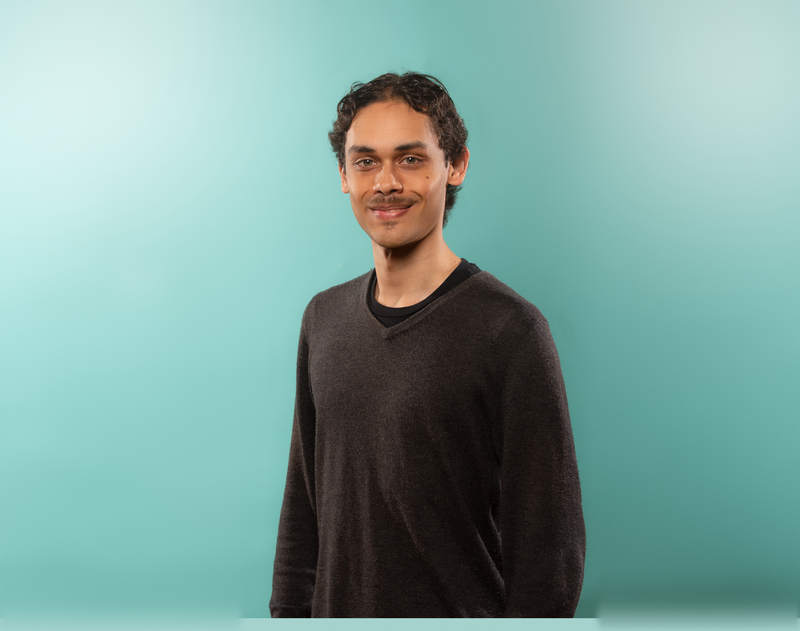 Khallil co-founded Fiix, a YC-backed startup in Toronto. 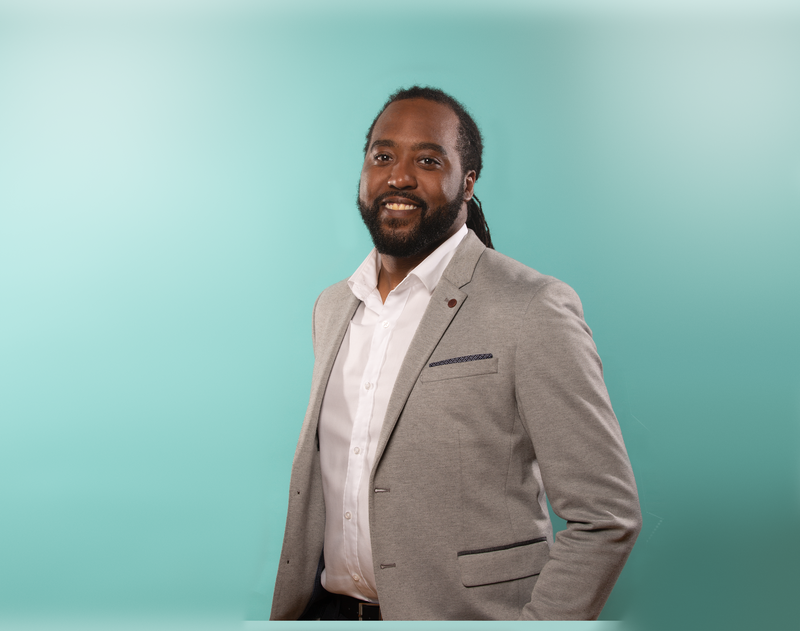 Previous to Fiix he was an engineer at Apple and Facebook, and lead the design team for BitPesa in Kenya. In his free time Khallil loves to dress up like a banana and travel the world. 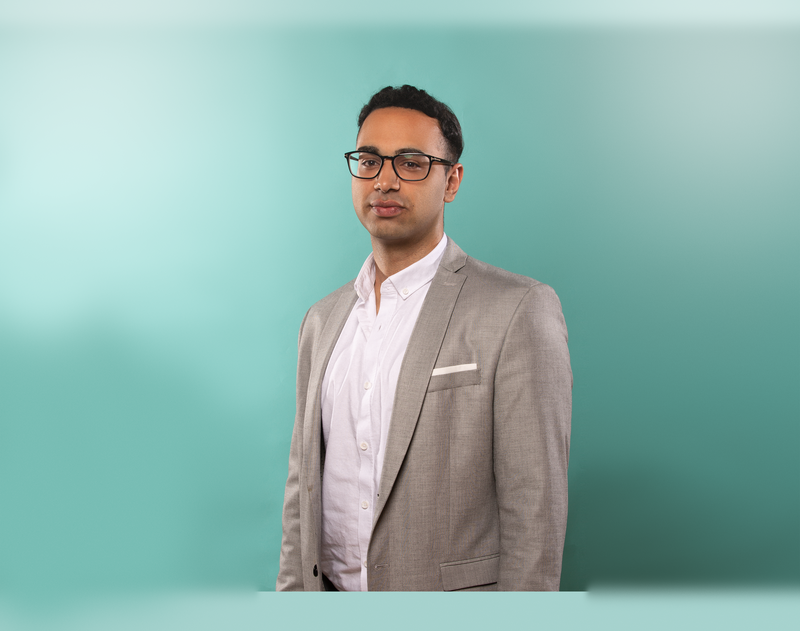 Khallil is also the worlds most endorsed fire eater on LinkedIn – which he’s convinced is his greatest accomplishment, as he’s never eaten anything but ice cream. Having taught himself programming at age 13, Justin has over 10 years of professional software development experience. 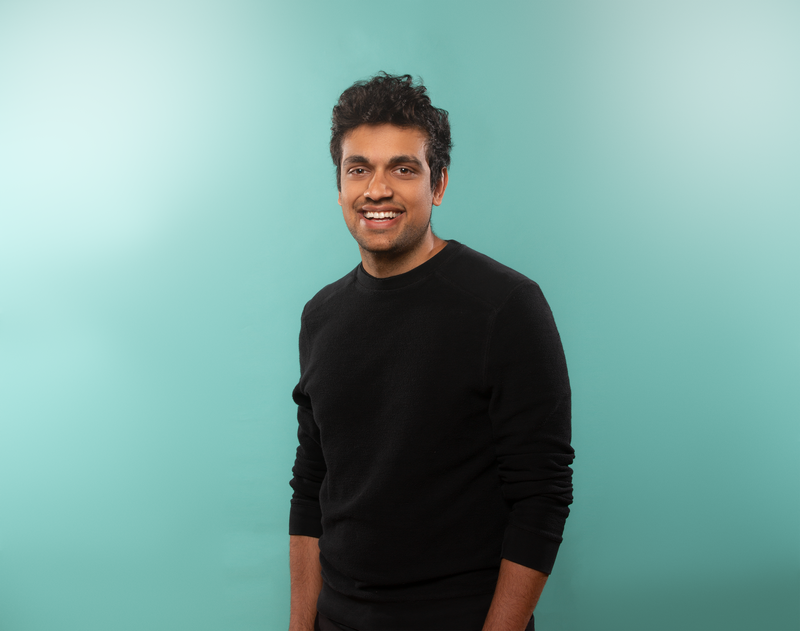 During his career he’s been a part of two Canadian startup success stories, FreshBooks and Wealthsimple, and holds a Bachelor of Science from Ryerson University. Outside of his day job, Justin actively seeks to solve societal problems and help his community, garnering both local and national attention in the process. Founding both MyBikeLane.TO and Doored.ca, he has advocated for metropolitan cyclist safety and received press from various media outlets, sparking debate over public policy and infrastructure. His undergraduate thesis, OnStar for Bikes, was an Internet-of-Things device for detecting bike collisions and automatically dispatching 911 to the user’s location. Justin’s civic action is not just focused on cycling, but also security and privacy rights. He’s known as the “Heartbleed guy” that got you the CRA tax deadline extension in 2014. Having identified vulnerability in the Canada Revenue Agency and alerting the organization to this issue, his involvement prompted them to take corrective action. As a self-identified “”ethical hacker””, Justin spends his time legally breaking into sites and software to help organizations build up their defences. He’s assisted CopperheadOS, a secure smartphone operating system recommended by NSA whistle-blower Edward Snowden. Today he is the senior security engineer at Wealthsimple, always working to keep the bad guys at bay. His ethos is that of insatiable curiousity, building solid software for companies and applying his skills to the world outside of the immediate tech community. He cares about his city and its communities, and is always seeking new opportunities to use his skills to move the needle, if ever so slightly, in a more positive direction. A software engineer with a passion for all things technology: Linux systems, DevOps, DevSec, app/sys architecture, and of course full-stack development (Angular + TypeScript). 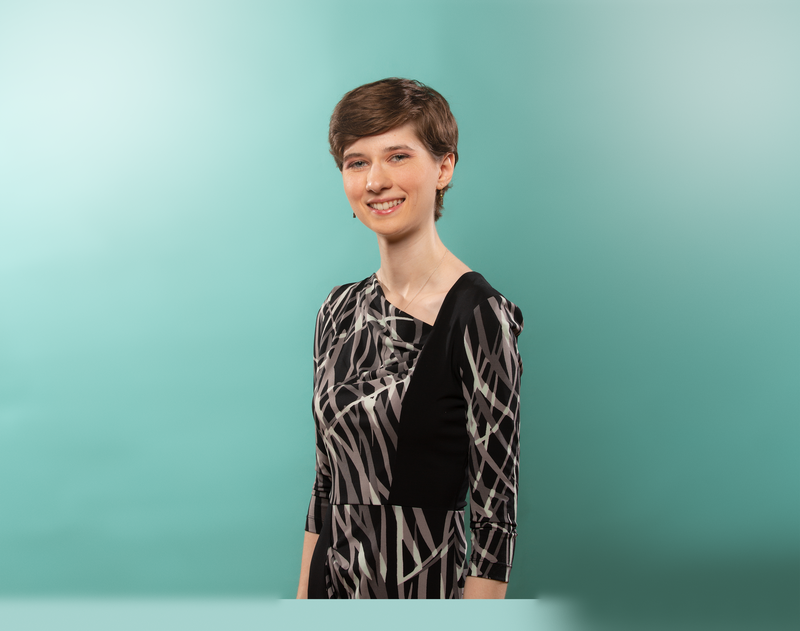 With a background in nanoscience and a breadth of software engineering experience spanning industries from IoT electronics to pro sports, Jessica has built up a strong and diverse technical foundation that she now leverages as a product manager. 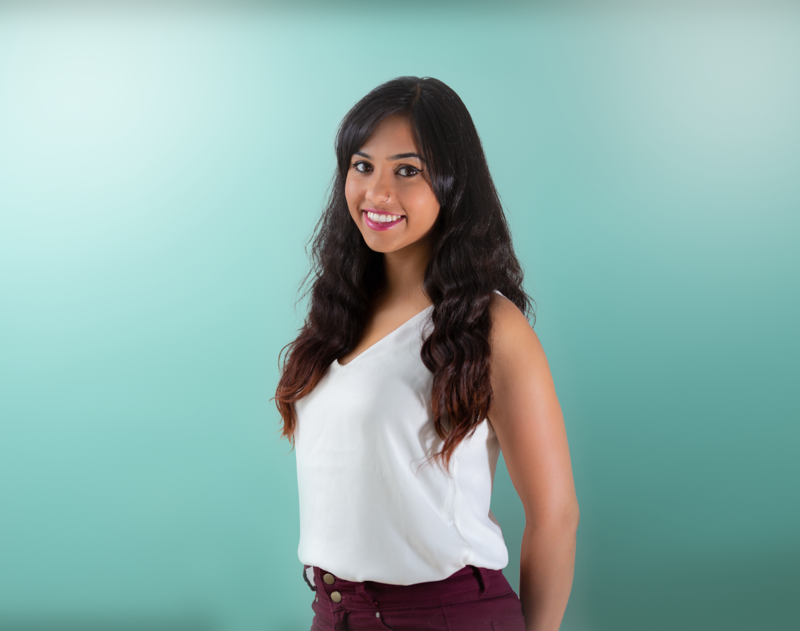 Passionate about finding new opportunities for technology to enrich people’s lives, Jessica is currently spearheading an ambitious suite of microservices in support of a flagship line of home audio products. Jared Reich – 28 – Trov Inc. Developing software to improve EVERYONE’s life, with a particular passion for creating solutions to needs of humans in the Emerging World. 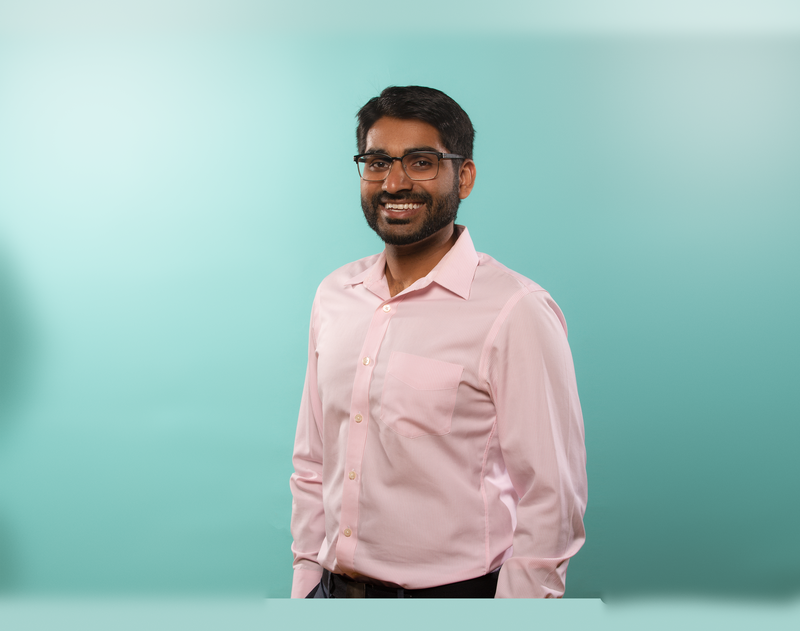 Imran applies his diverse background in Finance and technology to the banking sector building precision commercial software for RBC. 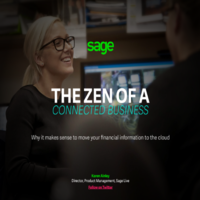 Building upon his previous experience at HSBC, where as an application developer, he played a key role in delivering a nationally-released project aimed at moving big banking into a modern agile space. Prior to his professional life, Imran finished 2 degrees, one in Computer Science, and another in Economics at the University of British Columbia. 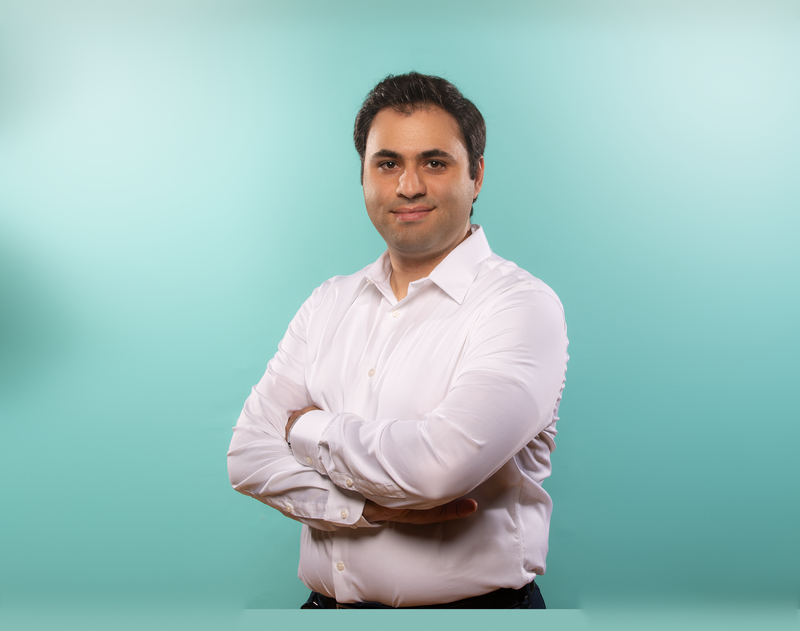 During his time at UBC, Imran developed a Java software platform to facilitate experiments in Risk Theory as a research assistant, and co-founded a start-up, Kontribute, a mobile resource-sharing application which uses AI to predict consumption patterns among social networks. 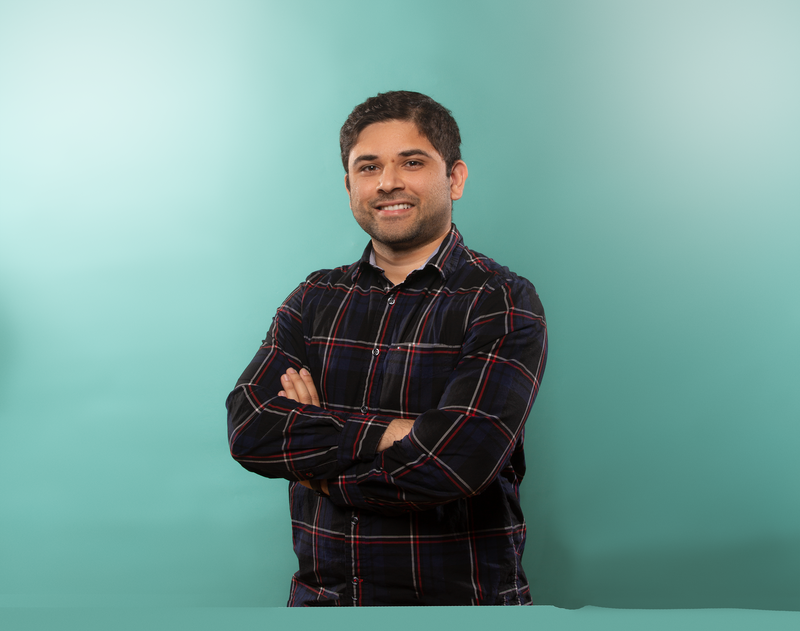 Imran’s passions will always be a fusion between finance and tech, while he begins to expand his horizons to the DevOps world, in particular, architecting new methods of the continuous deployment pipeline. Gavin Bennett is the lead software engineer at Karbon, where he is developing natural language processing technology. He has been dev lead for a myriad of projects including creating an accessibility semantics engine being used in multiple financial institutions front-end architectures. He has worked with 4 out of the “Big 5” Banks, e-Health Ontario, Telus, Rogers, TSN, Cineplex, and Penguin Publishing, amongst other notable brands. Gavin attended OCAD University for their Digital Futures program. 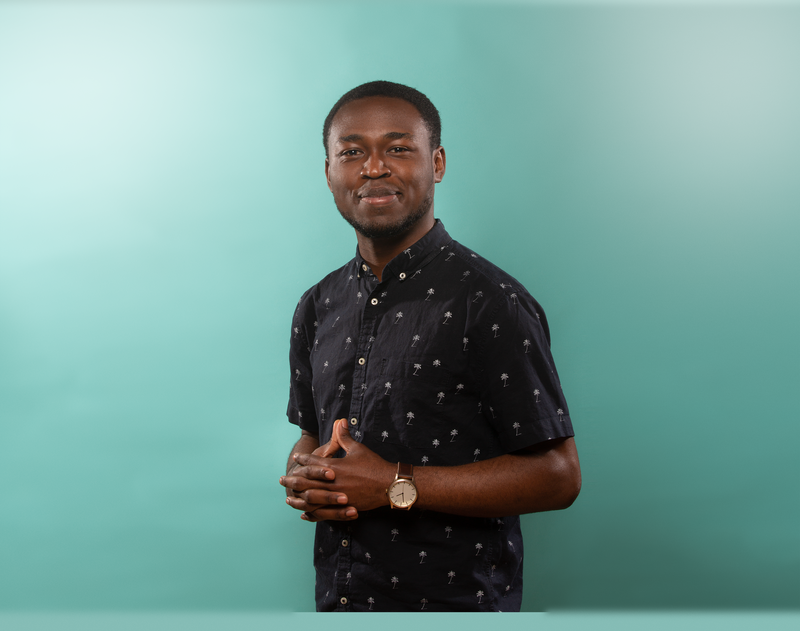 In his spare time, Gavin also works with the non-profit organization, Techsdale, a mentorship and development program, whose purpose is to teach young people how to make games, apps and websites. I came to Canada at 19 as an international student. I studied both of my bachelor’s and master’s degrees in Computer Engineering at the University of Toronto. I’m a proud UofT alumnus, and have the honor of receiving the W.S.Wilson Medal from Engineering Alumni Association in 2012. After graduation, I worked at Intel Corporation developing software used to design FPGA chips. I then joined Google to work in the world of Computer Graphics. I’ve been working on graphics compilers that make it possible for games to run on several platforms such as Android phones. 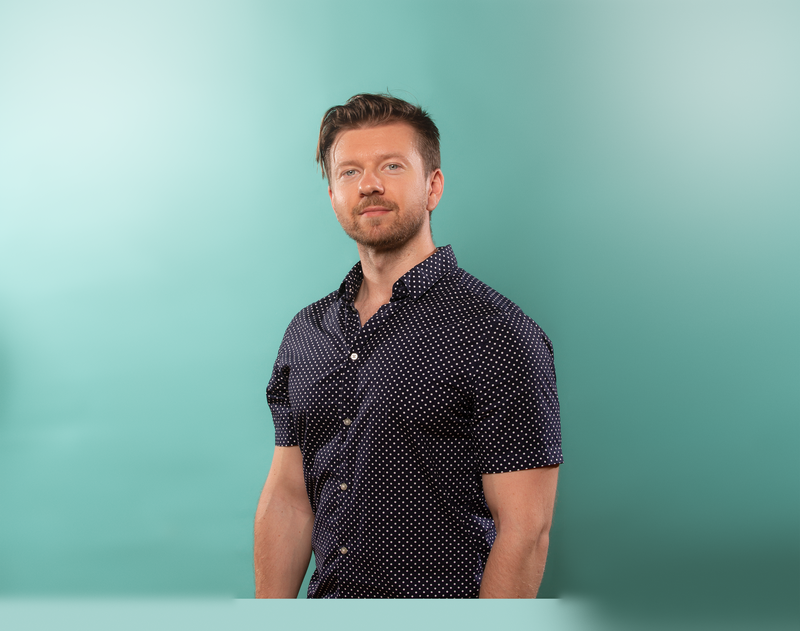 Declan is a Co-Founder and Head of Product Development at NeuroGate – a platform which allows medical practitioners to better quantify their patient’s progress and detect neurodegenerative disease onset with the help of A.I. 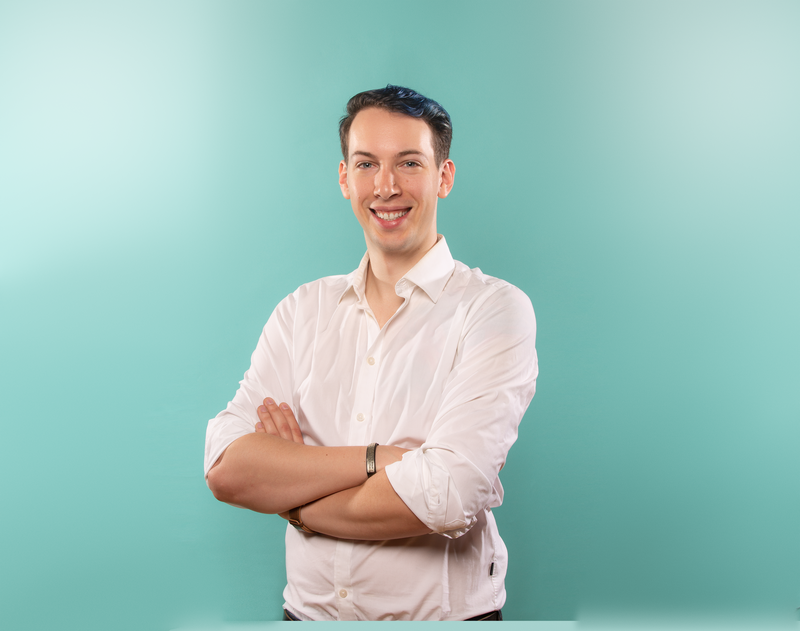 Currently a software engineering student at the University of Waterloo, Declan’s passion for building innovative software has led him to first place finishes in competitions such as HackHarvard and Microsoft’s Imagine Cup Canada. 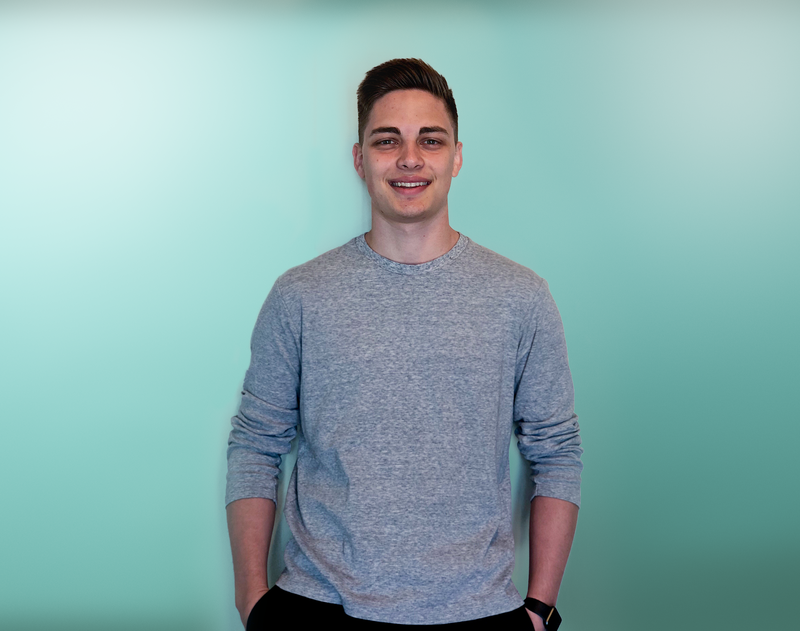 Outside of tech, Declan enjoys cheering for Toronto sports teams, discovering new music, and mentoring others. Betty’s path to web development was an unconventional one. She discovered her affinity for coding while managing online ads. Guided by that spark of curiosity, she enrolled in a coding bootcamp which enabled her to become a developer and educator. 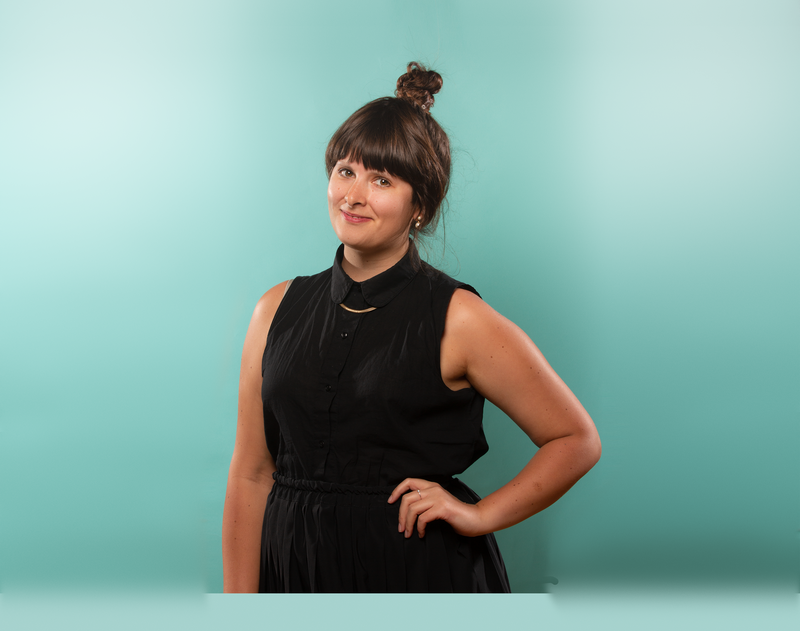 She has since designed and led technical learning programs at Bitmaker and at Shopify. 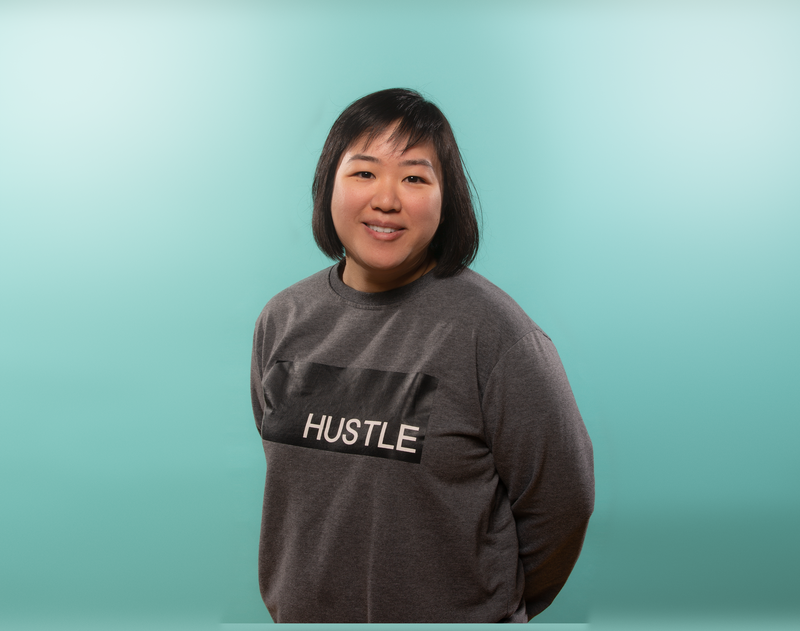 Wanting to empower more women to not only stay in tech but to also excel and thrive in their careers, Betty gives back to the community through her work as a Director of WomenWhoCode Toronto. Having the dream of becoming an artist one day, Amy discovered a channel to be creative when she joined the University of Waterloo developer community in 2009 as a Computer Engineer. She is now the Technical Lead of the Innovation team at Sun Life and co-led the launch of their first voice application. When she is not in the office, Amy is a mentor at various coding events with a devotion to nurture young developers – teaching them to design beautiful masterpieces using code as opposed to paint brushes. 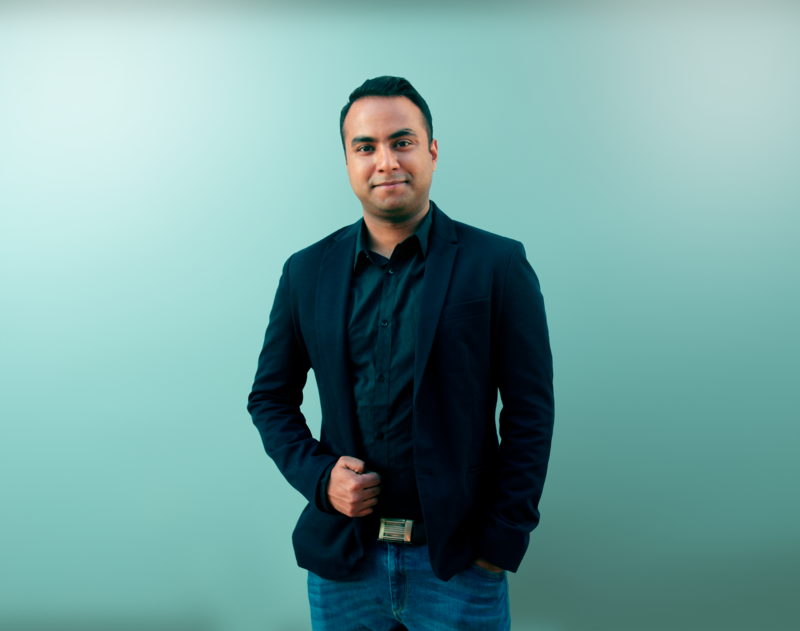 Always hungry to learn more, Afzal is a software developer with a passion for the mobile space. After graduating, he joined Kiwi.ai as their first employee and had a significant role in their engineering efforts. Today, he works on SurfEasy (and Symantec’s) Android VPN apps used by millions of people, tackling UX and performance challenges. Outside of work, Afzal can be found mentoring students at hackathons, contributing to all kinds of open source projects, woodworking, or playing basketball. 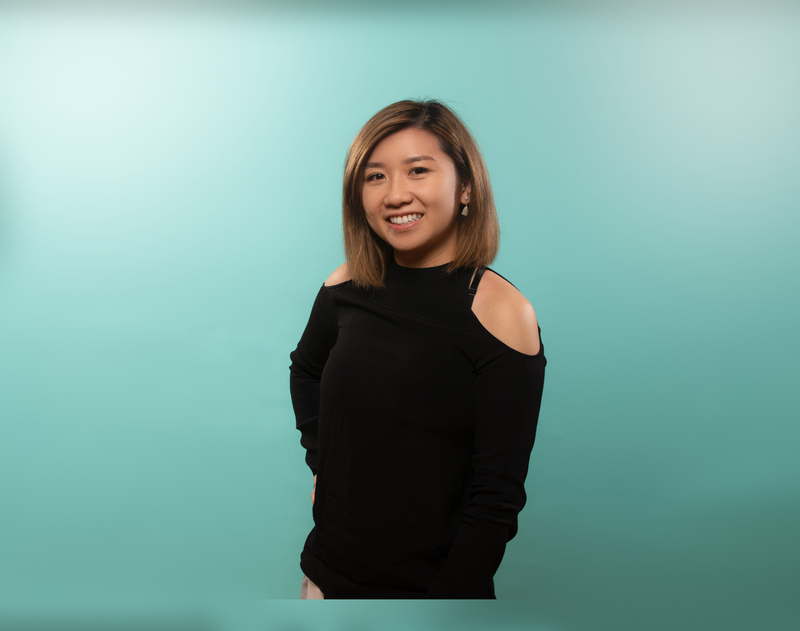 Fun-loving and dedicated, Aesees is the Lead Software Developer on her team, with a knack for deep diving into technical challenges. 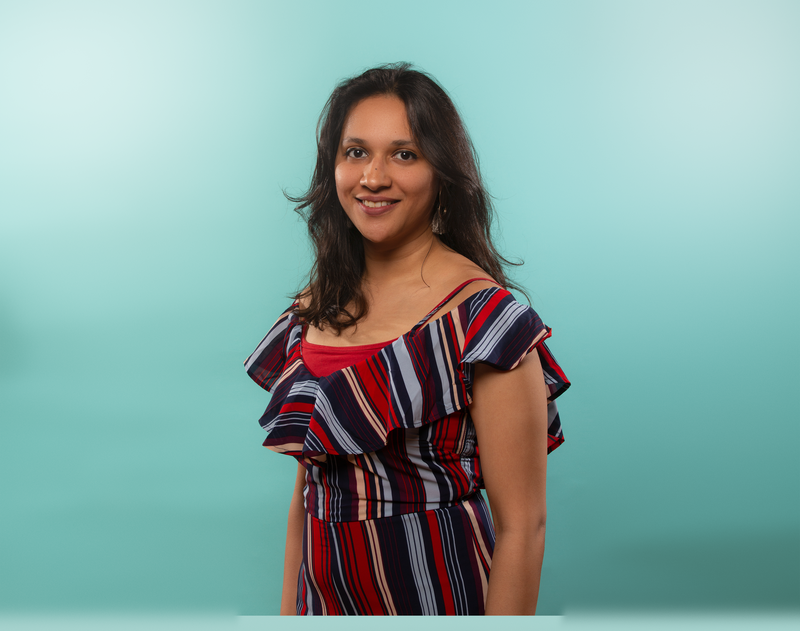 She has risen through the developer ranks at Indellient Inc., sharpening her craft and manages one of Indellient’s biggest accounts as technical lead. Her sense of humour & energy builds an environment where people want to be. When she’s not at work, she’s at home playing video games, watching sci-fi, or out on photography adventures with her partner & their dogs. I’m a Software Engineer who is passionate about technology & design. Love Android & Machine Learning. Fascinated by AI and AR/ VR. My family is my strength. Adore cats and indoor plants. Always working hard to make our world a better place to live and prosper.